I was reading a story recently about a man who had lost his wife to STUPID cancer. He said it wasn’t so much the anniversary days (day of death, her birthday, etc) that he had the most emotions at. He expected those days, he could “plan” for them. But rather, it was the random things, that thru him on an intense emotional ride. I can totally relate. Some of the toys that were Alexander’s have his name on it. Some because it was just fun to have stickers with his name on it. But others, many of them, have a hand written name, and it was only because it was a toy we would bring to the hospital. We wanted to be keep it separate from the hospital toys, and if we left it behind by mistake, someone could get it to us. There are days I come across one of those toys, and I am brought right back to those days, so many many days, in the hospital. 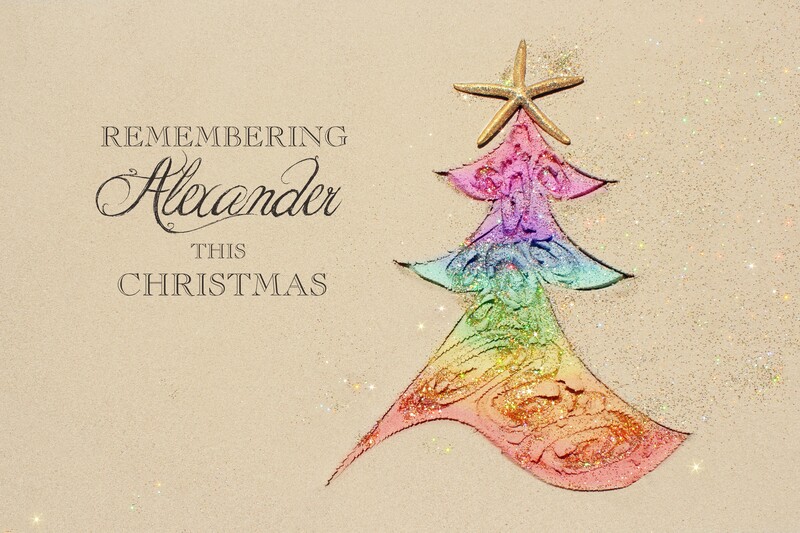 When Alexander was sick, I followed several other kids who had neuroblastoma. Sadly, one by one they died. When the last one died, I decided that I just couldn’t follow any new kids. I would of course keep in touch with my friends from the hospital, but I wouldn’t follow new kids I didn’t know, because I just couldn’t get that emotionally involved anymore. Well, “thanks” to Facebook, that hasn’t always happened. I have followed some new kids, I have become Facebook friends with the parents. Some have died, some are doing awesome. My heart breaks for the parents of the kids that have died. I feel their pain, I am angry at cancer with them. I pray for peace for them. And when I read about kids that are doing great, I rejoice with the parents! But, then the emotional roller coaster also hits me. And I get jealous. I wonder why THAT child, why not Alexander? Why was there a new treatment available for that child, and not my Alexander or all the other children that died before him?? I guess it is really more anger than anything, because how can I be angry at a child that is WELL. Of COURSE I am happy for that child and parents! As you run around crazy these last few days before Christmas (if that is what you celebrate) please take a moment, send up a prayer, positive thought or good vibe for those that are broken-hearted this Christmas. Don’t worry about getting “everything finished” know that what you have done IS enough, and that Children will remember LOVE more than they will remember the STUFF.